In these Sponsor highlights, our partners share the impact the Festival has had on their organization and why they continue to support us year after year. 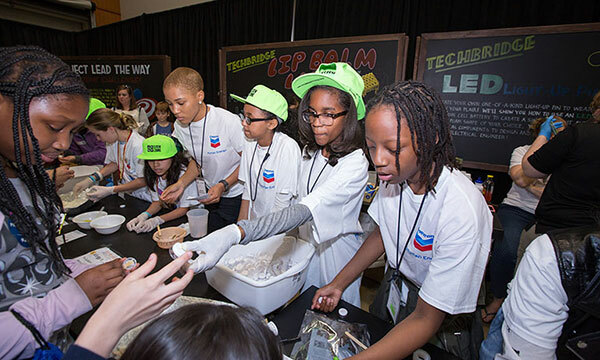 Chevron’s overall education strategy aims to inspire students to pursue science, technology, math and engineering (STEM). When we see the excitement on students’ faces at the Festival, we know we’re making a difference. Moments like these bring meaning to the work we do. 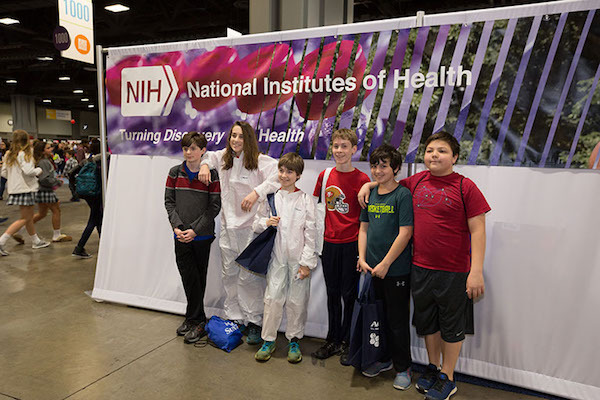 NIH Pavilion Features over 20 Hands-On Activities!